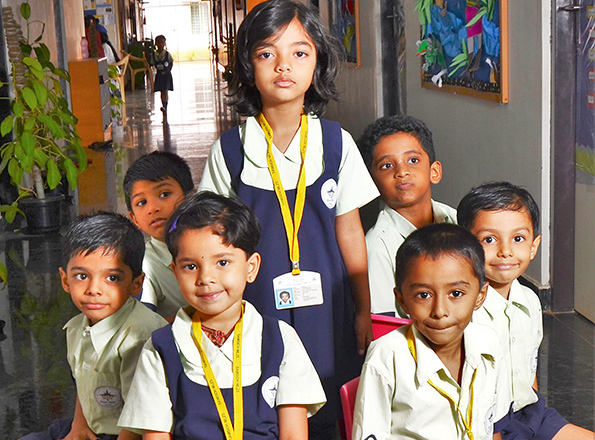 Indian education space is one of the fastest growing sector and Private schools are preferred choice of parents due to better education imparted by these schools to their children, number of private schools in the country are growing. 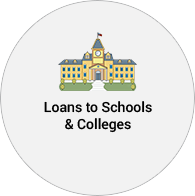 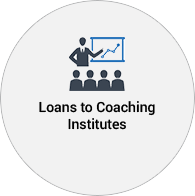 ISFC over last 8 years has successfully established itself as the niche player in lending to education sector, company not only cover affordable private schools but also cover Undergraduate colleges, vocational colleges, coaching centers, play schools, loans to teachers etc. 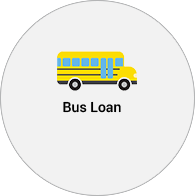 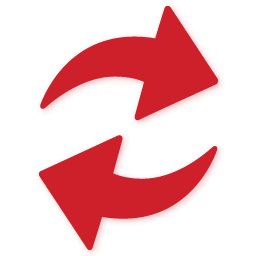 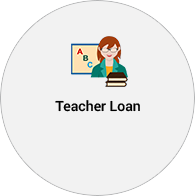 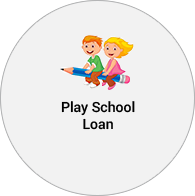 Company intends to cover entire eco space of education segment for lending to grow its loan book. 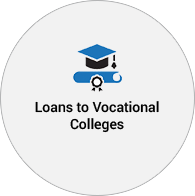 Approximately 25% of the total schools in India are privately run and cater to ~ 40% of the total enrolled students. 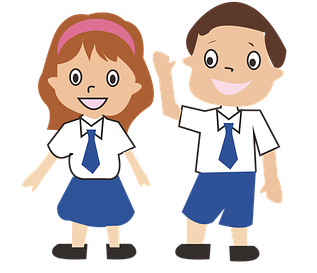 Growing aspirations of the parents to impart quality education and all round development of children are driving parents towards Private Schools.